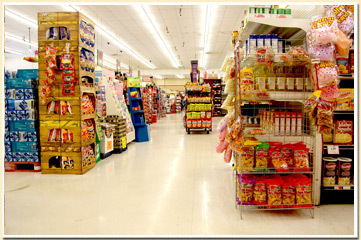 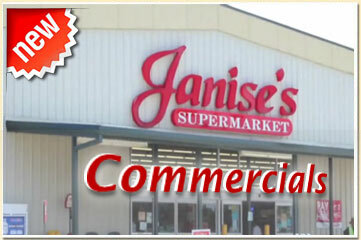 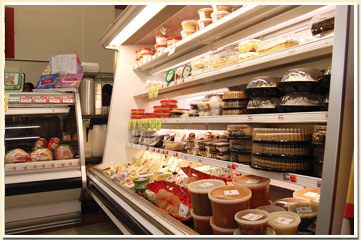 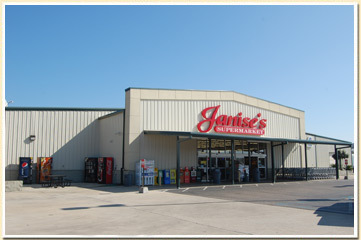 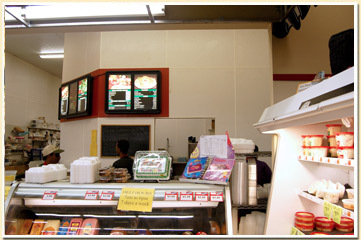 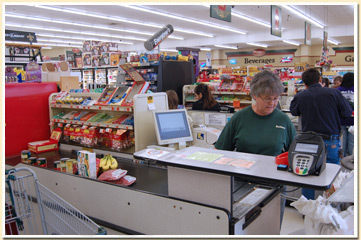 Serving the Sunset and surrounding area for nearly 40 years, Janise's Supermarket, formally Sunset Community Store, is your community grocer. 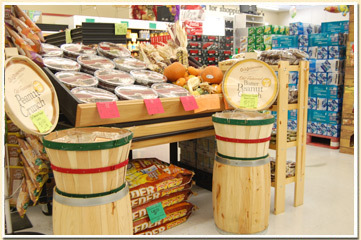 As such we are dedicated to our small town community and loyal area-wide customers. 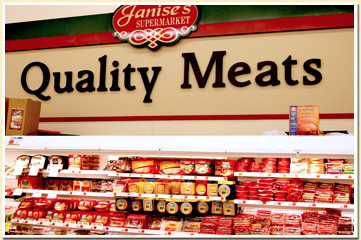 With this goal in mind we want to continue our commitment to provide excellent service, fresh food, quality cuts of meat and low prices. 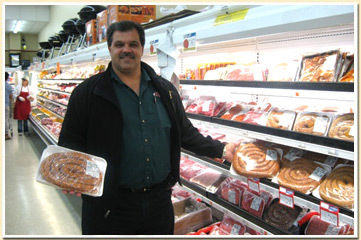 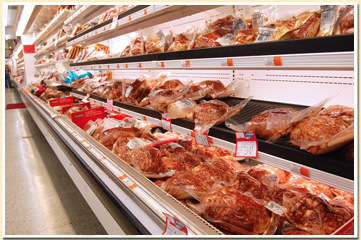 We have had many requests over the years to be able to provide our out of town customers the ability to order their favorite cajun style specialty meats. 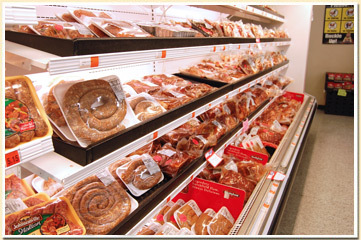 We always listen to our customers and as a result you now have the option to order these favorites which includes stuffed cuts, sausage and...yes, our famous boudin, online to be shipped right to your door. 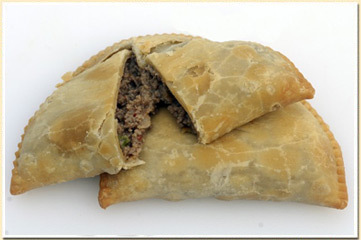 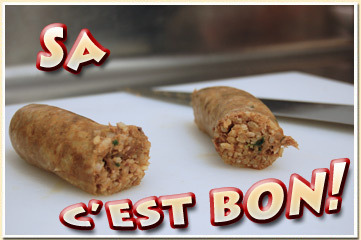 The Boudin Link - "Scrumptious. 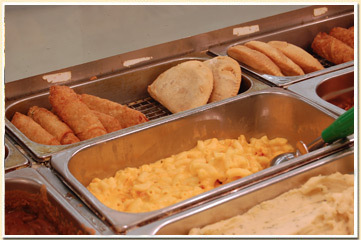 Absolutely scrumptious!!!! " 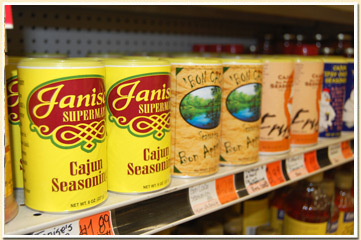 the Cajun Boudin Trail - "The link is one of the top-rated boudins north of Interstate 10, and it is so good that it draws folks (famous, infamous, and common) from as far away as New Orleans seeking to satisfy their boudin cravings"
All prices are in USD © 2015 Janise's Supermarket.